With several years of experience, David Plumbing Services falls in leading plumbing service Provider Company in Los Angles. Excellent plumbing provides you a lifetime of comfort, and faulty plumbing leads to disaster. You can trust us when it comes to home plumbing. We respond to you with fully trained plumbers who have succeeded in their work. Specialist in plumbing services is the trademark of our company David Plumbing Services. 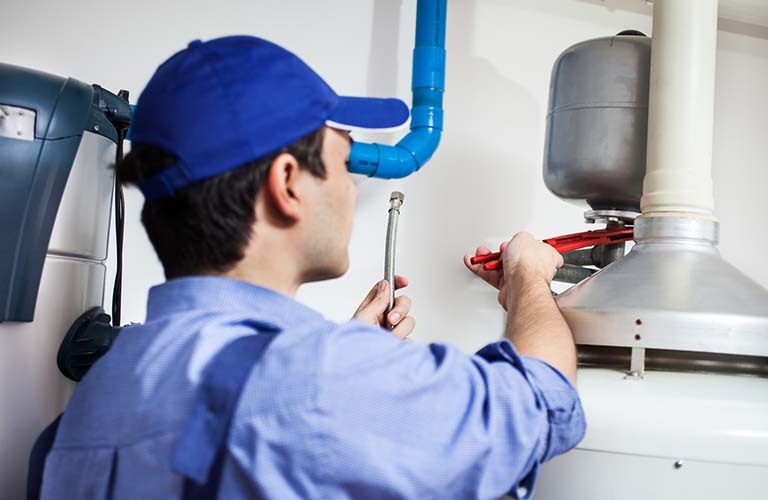 We are skilled in maintaining the apartment plumbing system in Los Angeles. We work with leading construction companies for plumbing services. We have the team of the experienced plumber who delivers their service 24/7. There is a number of the company who provide the excellent plumbing services but we five the best service within your budget. Some problems are too dangerous to handle alone or by an inexperienced plumber. Hire us today we have plumbing experts in our company. Whether it is a faucet, bath, and sink, water heaters, showers, sump we repair and install them professionally.